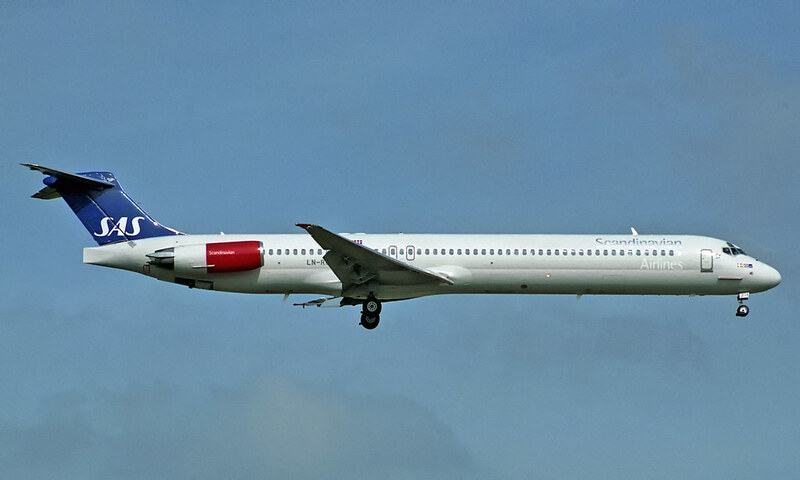 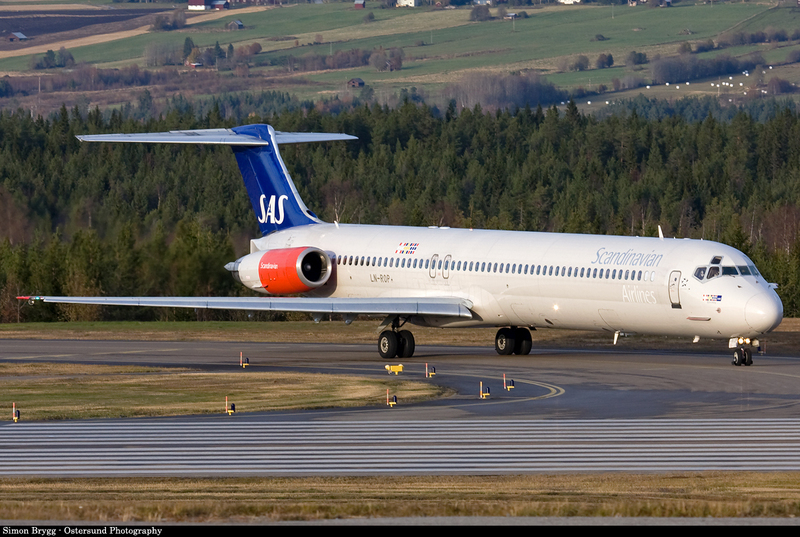 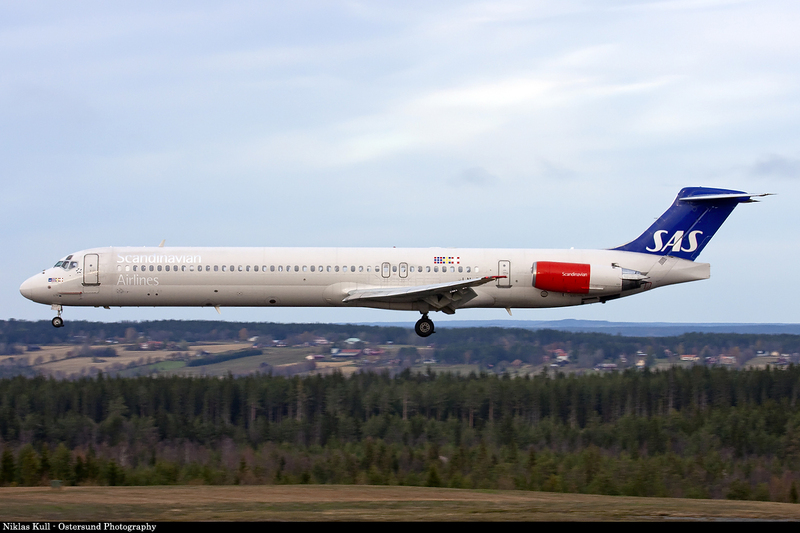 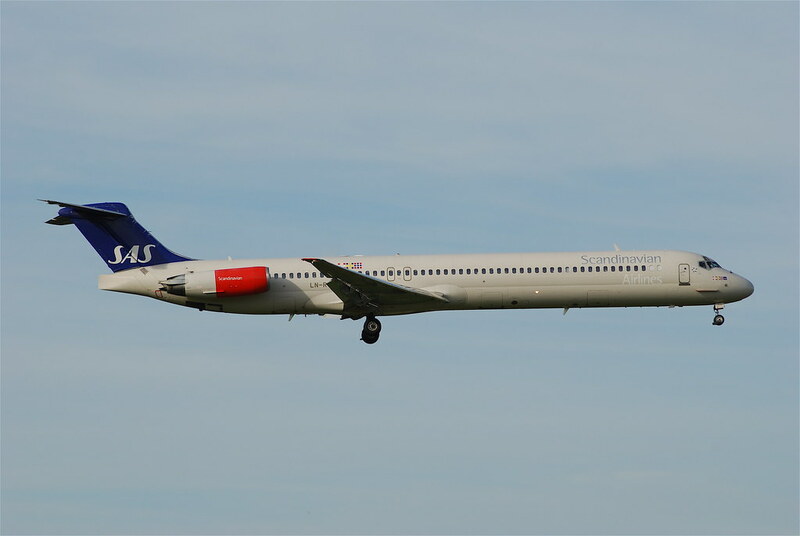 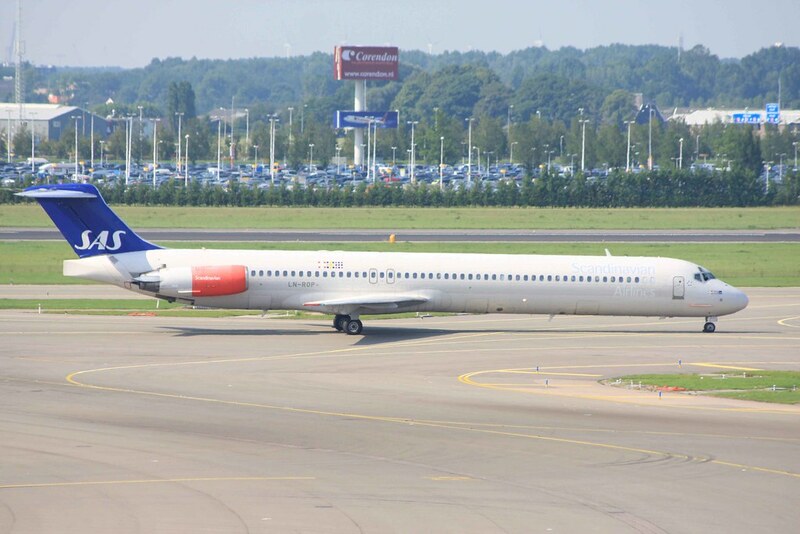 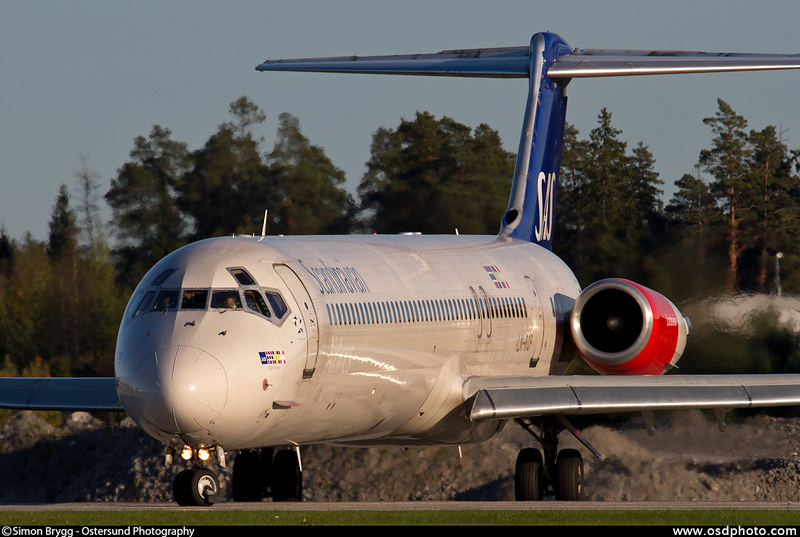 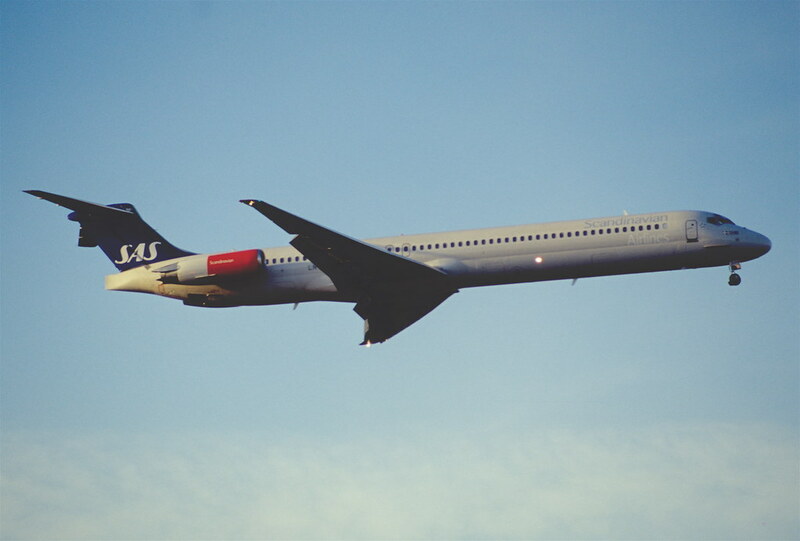 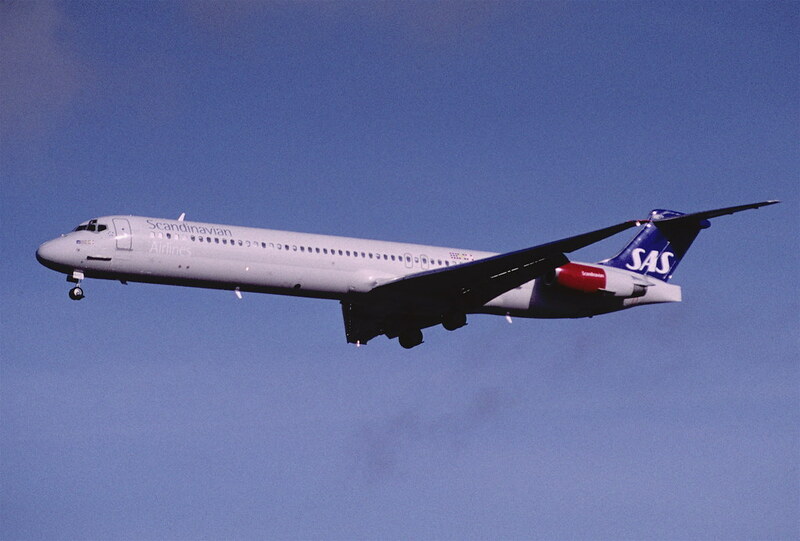 2014-01-15 Scandinavian Airlines System Utstedelse av eksportluftdyktighetsbevis for brukt DC-9-82 SN 49384 som skal eksporteres ut av EASA området til U.S.A.
2010-07-30 Scandinavian Airlines System Application for Permit to fly SAS MD82 from CDG to ARN. 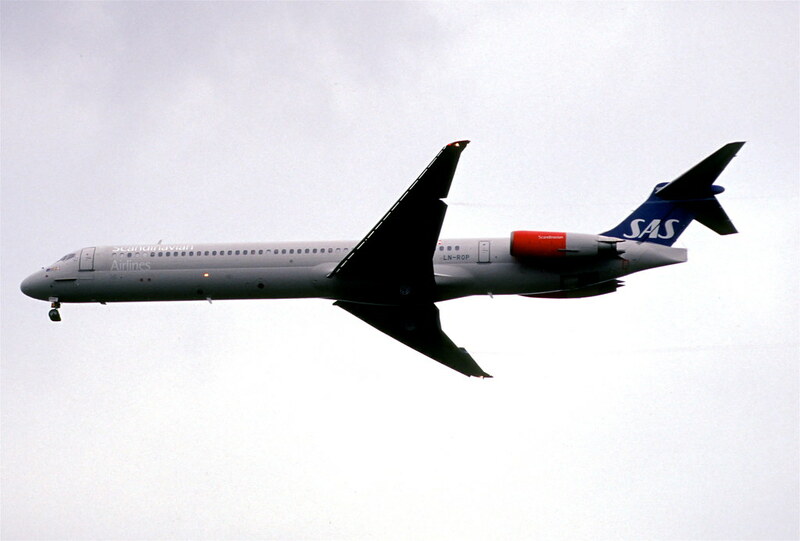 2010-07-30 Scandinavian Airlines System Application for Permit to fly SAS MD82 from CDG to ARN nr2. 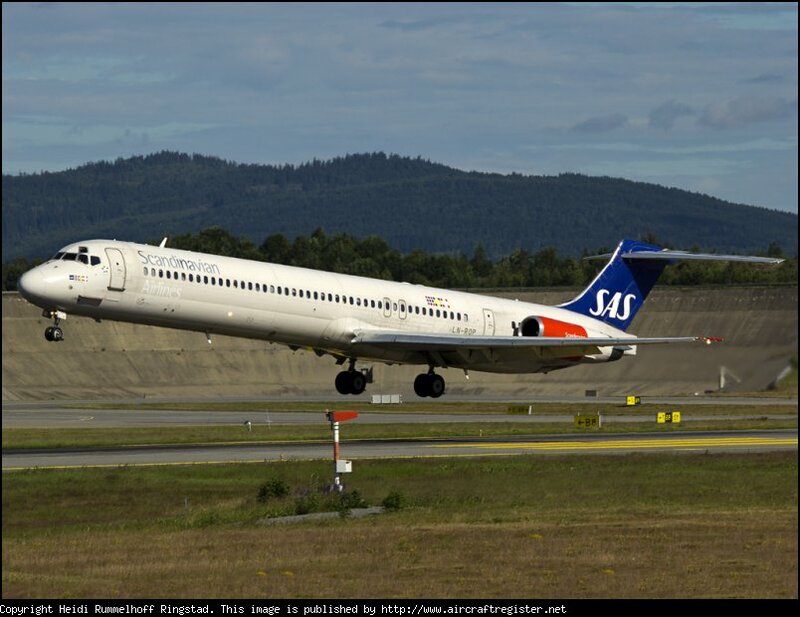 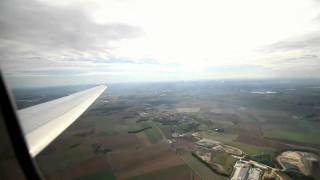 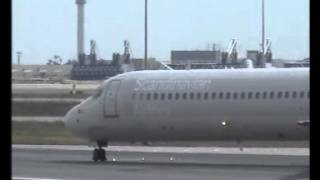 2010-07-30 Scandinavian Airlines System Svar: Application for Permit to fly SAS MD82 from CDG to ARN.